Rare opportunity. 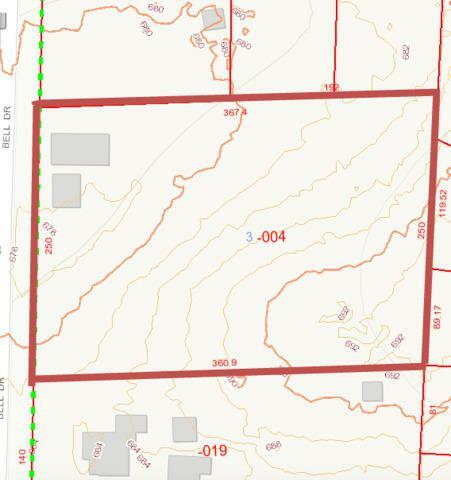 Private 1 plus acre parcel located on a wooded street close to Downtown Naperville. Build new construction on one of the few 1 acre lots available. Property attends acclaimed Naperville School district 203. 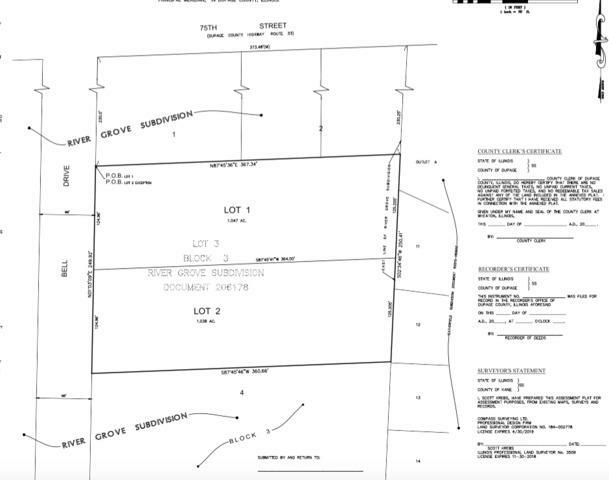 Lot 1 and 2 can be purchased together for a 2.08 acre lot.